The latest issue of the Total Okinawa magazine is available now. 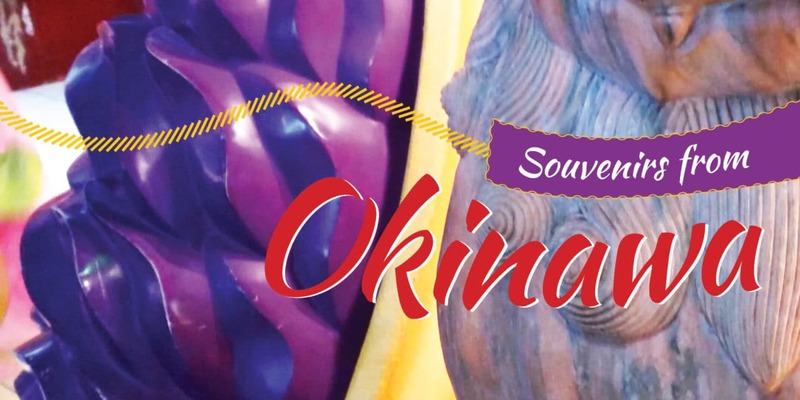 This issue we feature souvenirs from Okinawa; what must you take back home from your visit to Okinawa? We’ve also got reviews of some unique Okinawa cafes; Cafe Ukulele and Ken’s Beachfront Cafe. If you’re a video game fan then our review of Club Sega is for you. Rouding out the issue our reviews of Four Seasons and Hana Fu. 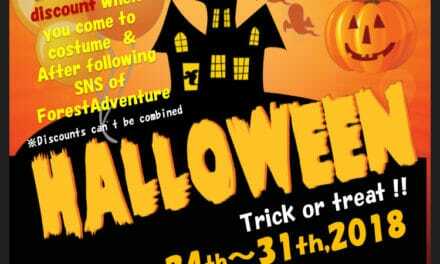 Special Forest Adventure Halloween Discount!